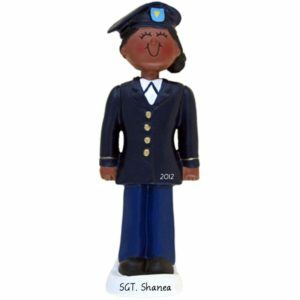 Duty – Honor – Country! 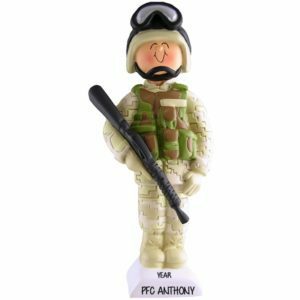 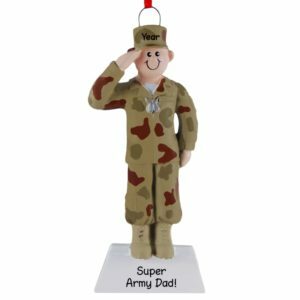 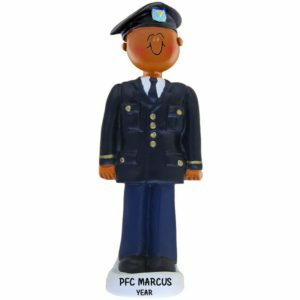 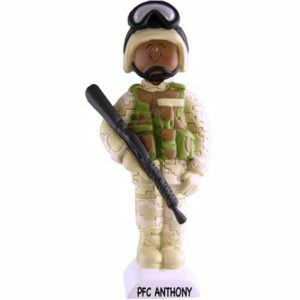 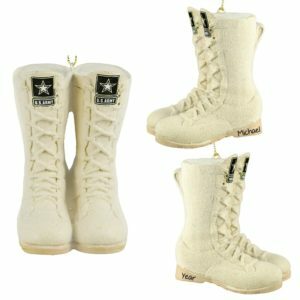 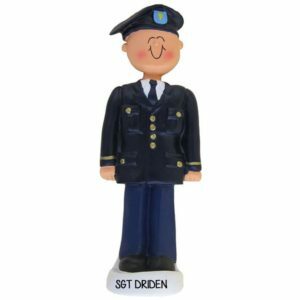 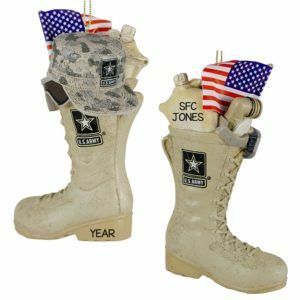 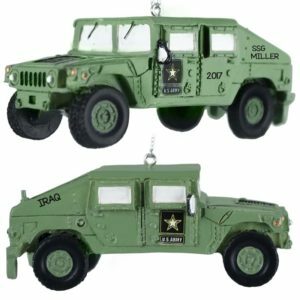 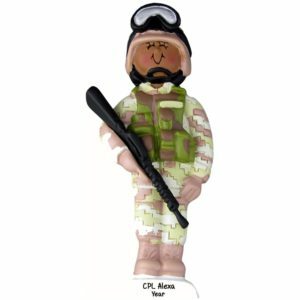 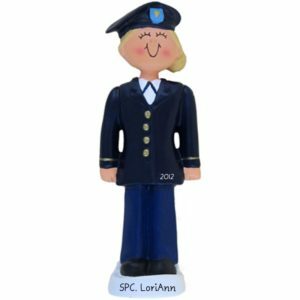 Display your school spirit with our personalized United States Military Academy at West Point Christmas ornaments. 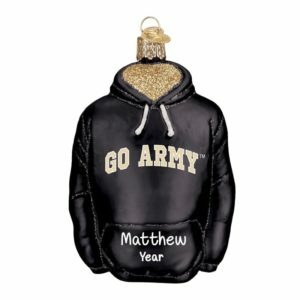 Our exceptional selection of keepsakes are made even better when personalized with a student, fan and/or alumni’s name and year to create a holiday decoration that will surely be treasured for years to come. 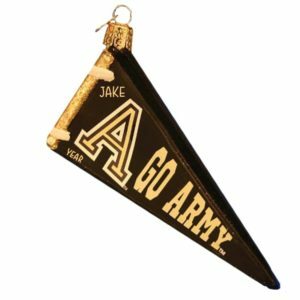 Many of our #1 best sellers, officially licensed with the school’s official colors and team logo, are even made from mouth blown glass. 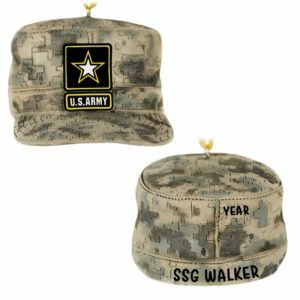 Choose from our popular hoodie, pennant, photo frames, glass keepsakes, stained art glass and many more. 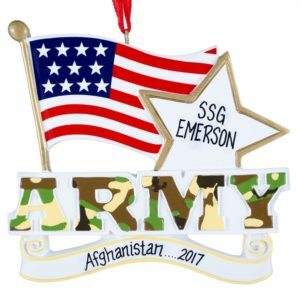 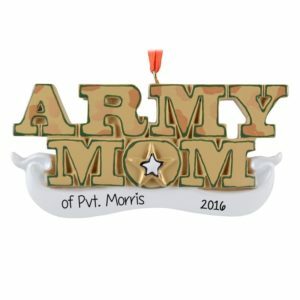 Every one of our customized West Point holiday decorations will be hand printed by one of our amazing artists at no additional charge. 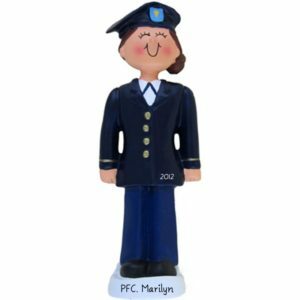 Thank you for choosing POFY as a part of your family’s holiday traditions.